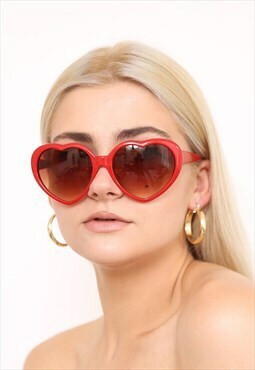 Oval Round Doris Gold Red Sunlgasses Sold by TOOTAFFY ! 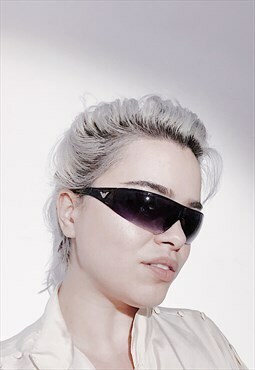 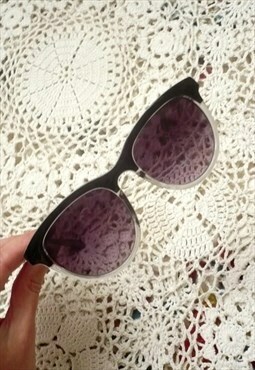 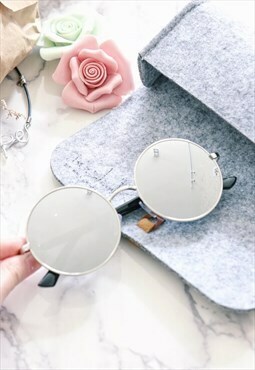 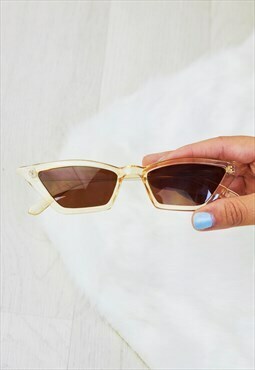 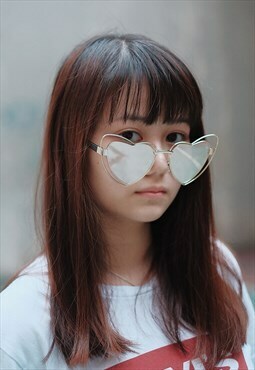 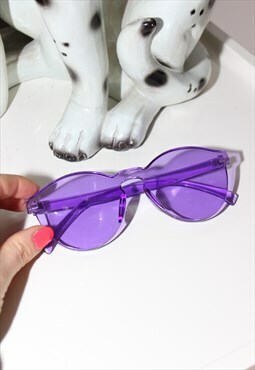 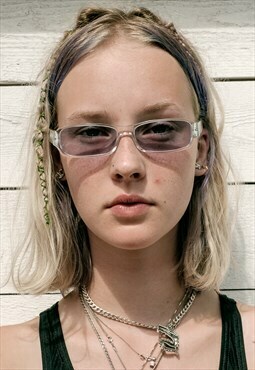 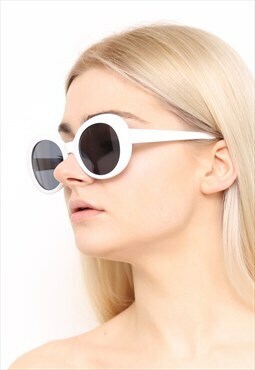 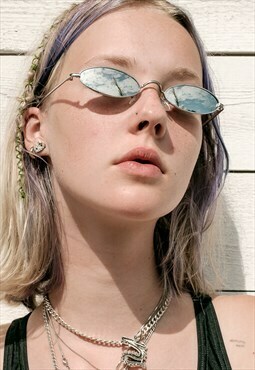 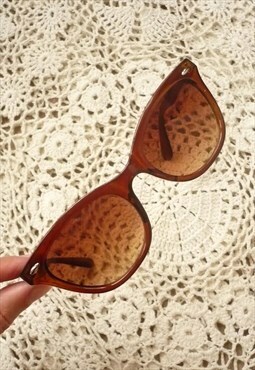 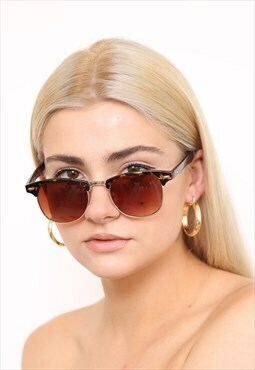 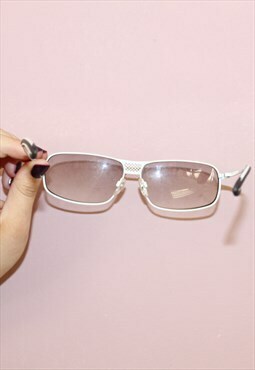 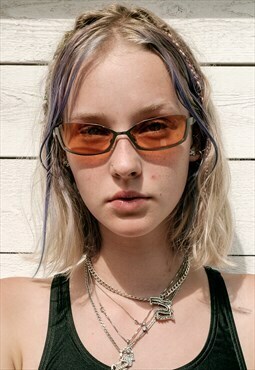 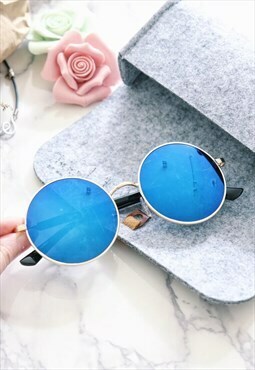 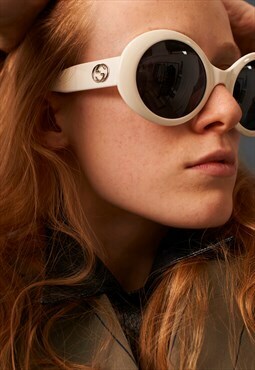 White Oval Kurt Cobain Sunglasses Sold by TOOTAFFY ! 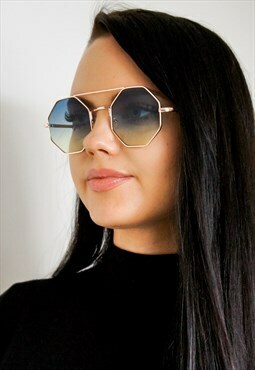 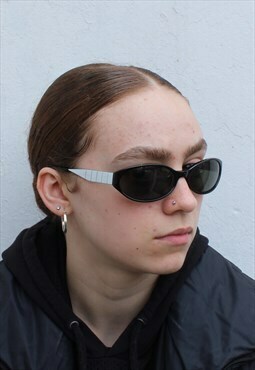 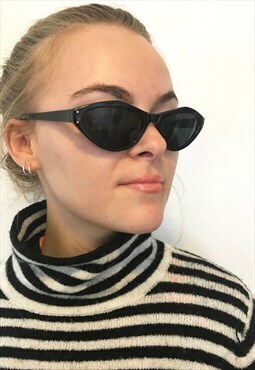 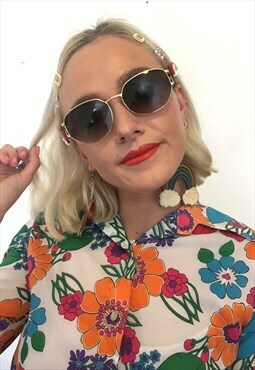 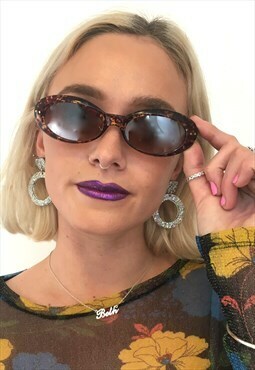 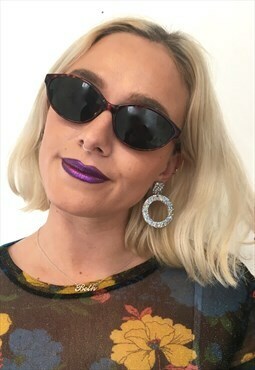 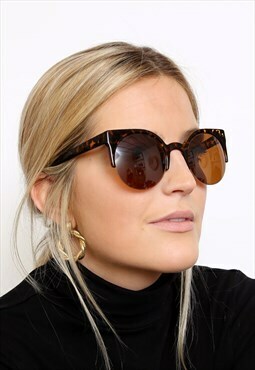 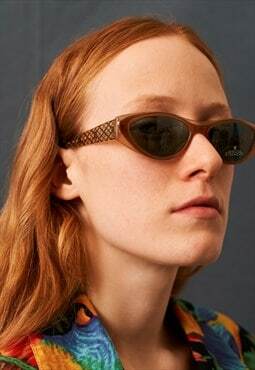 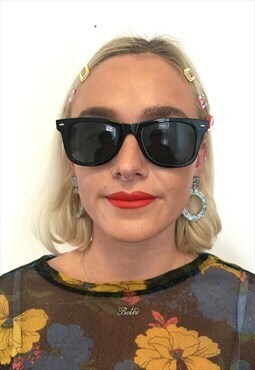 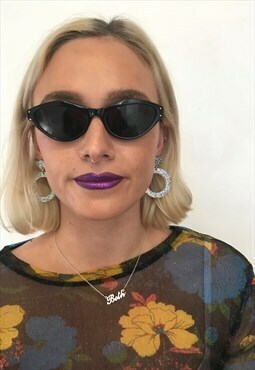 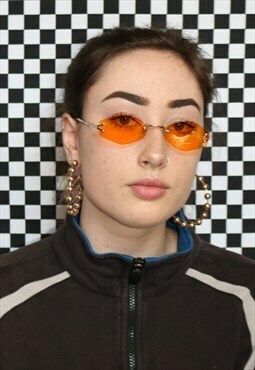 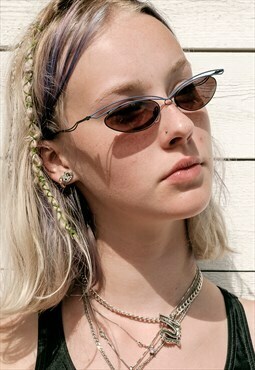 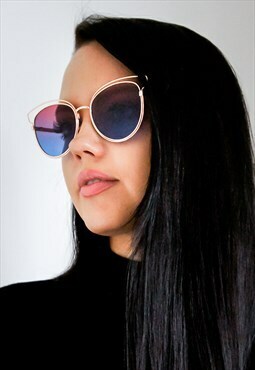 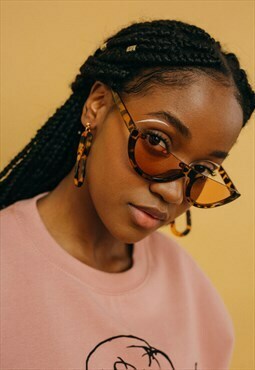 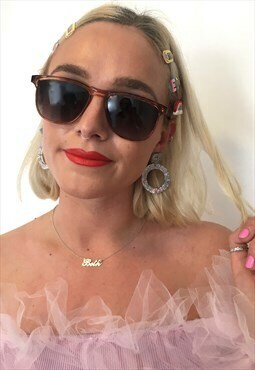 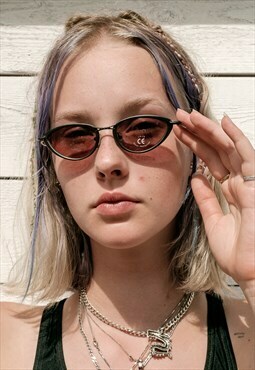 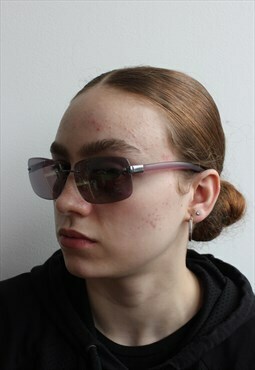 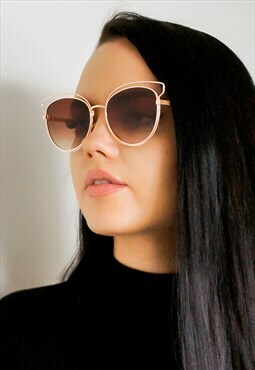 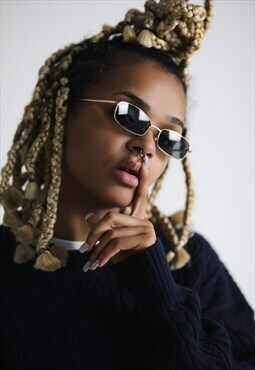 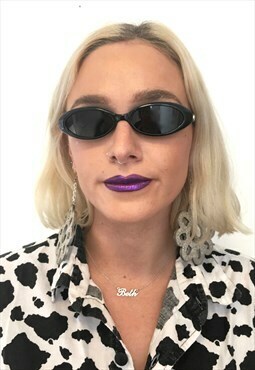 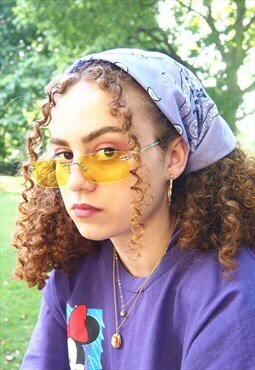 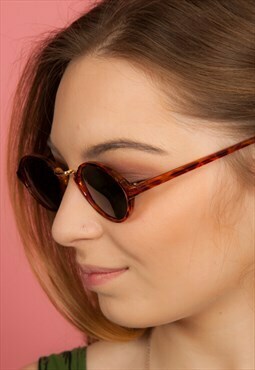 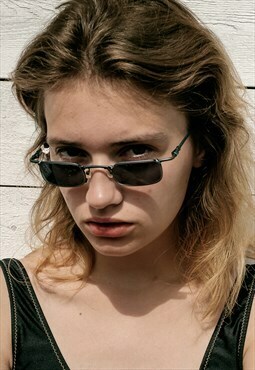 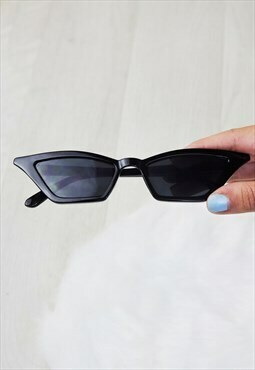 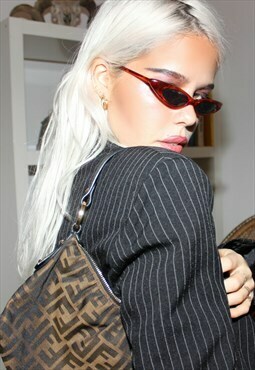 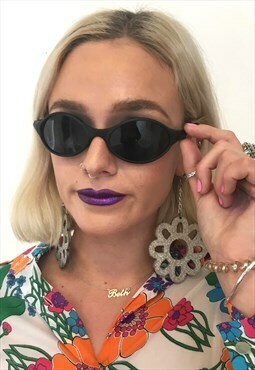 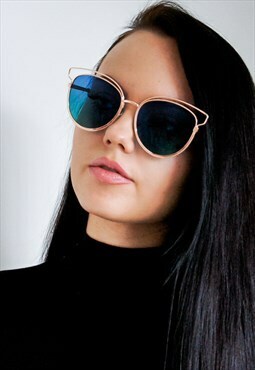 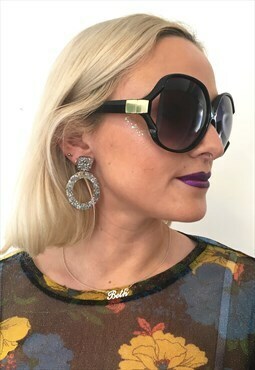 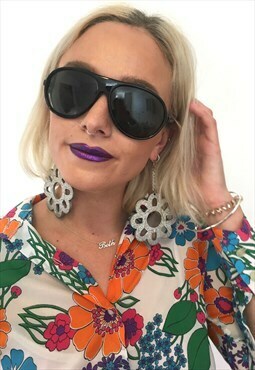 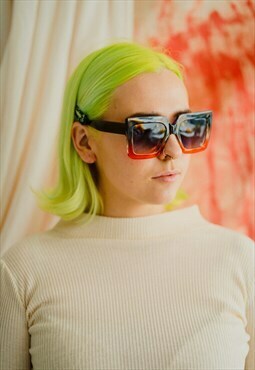 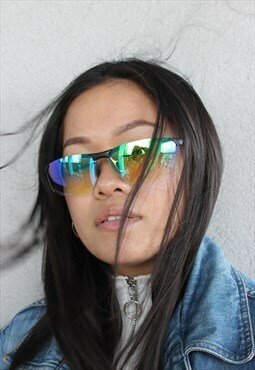 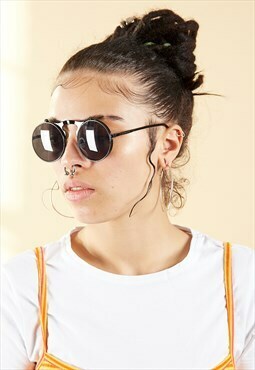 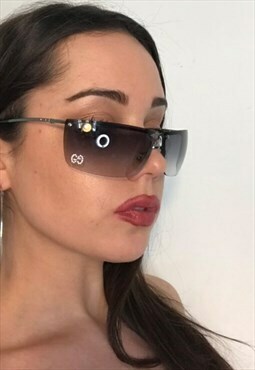 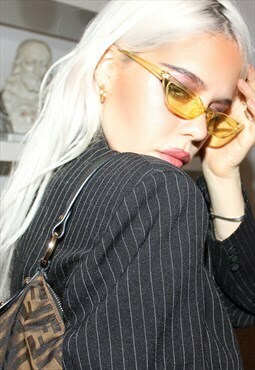 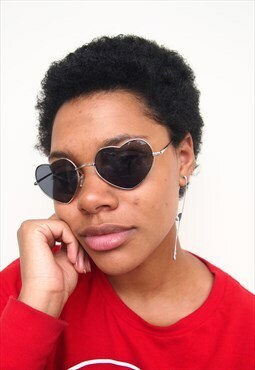 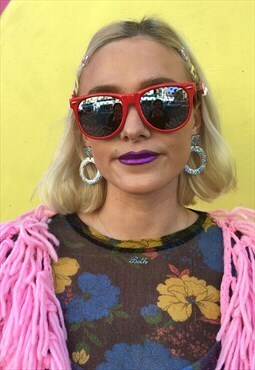 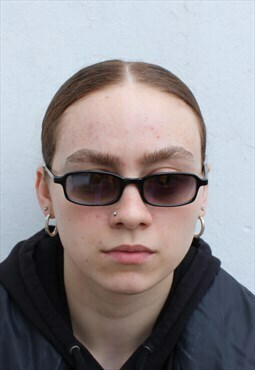 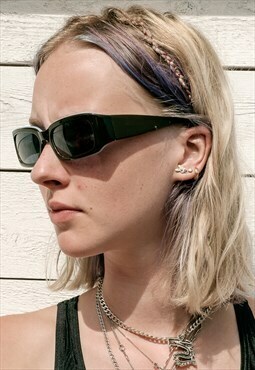 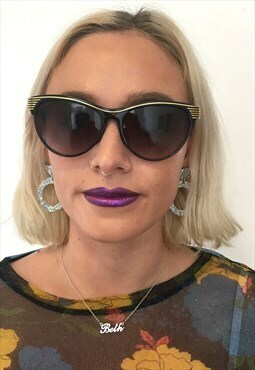 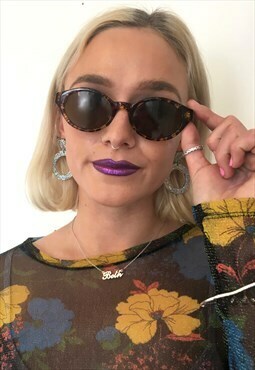 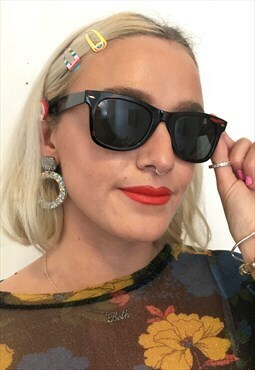 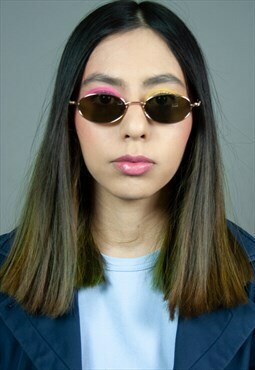 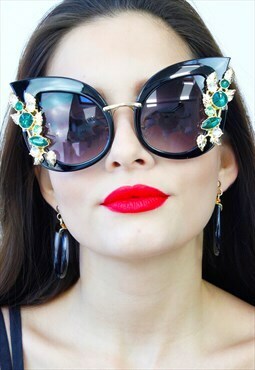 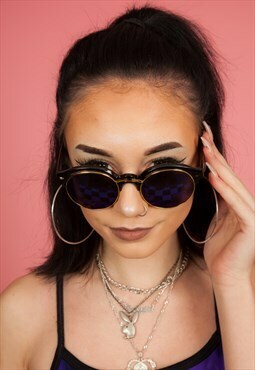 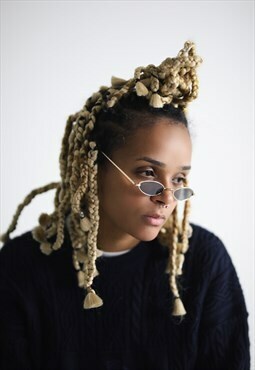 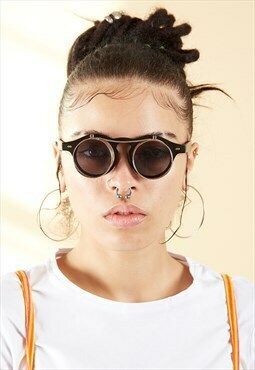 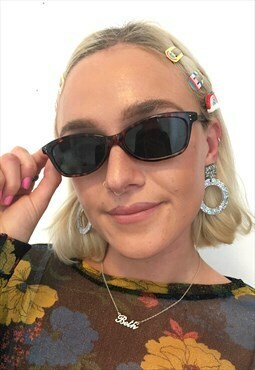 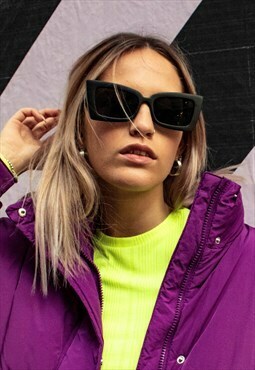 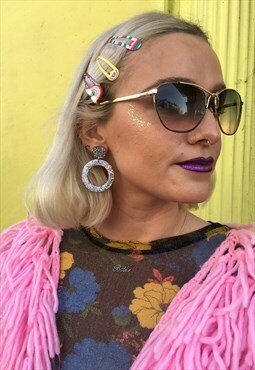 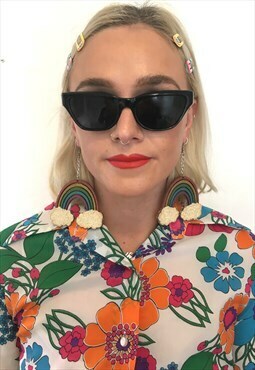 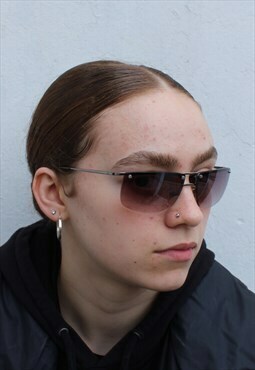 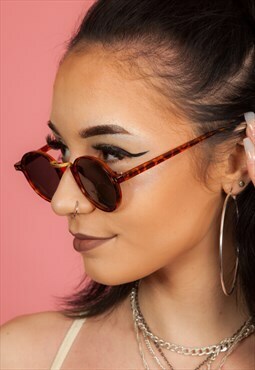 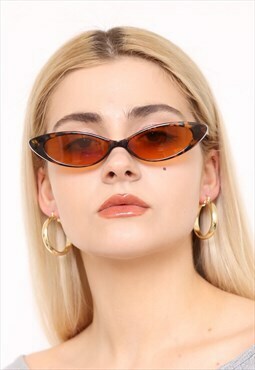 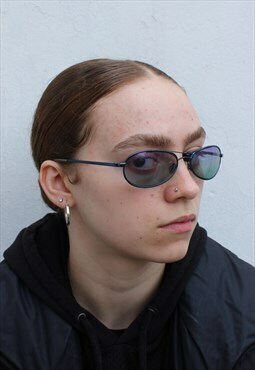 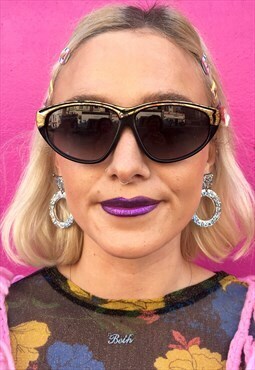 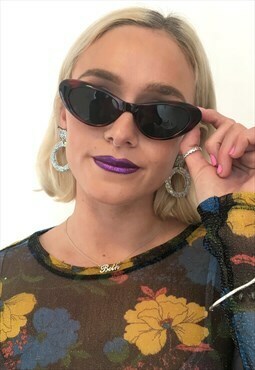 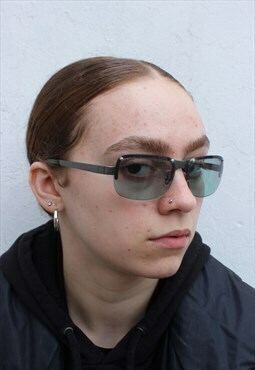 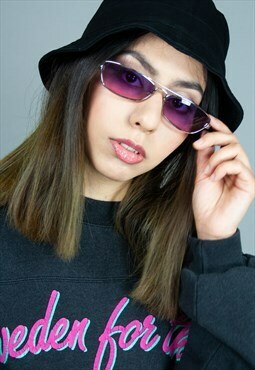 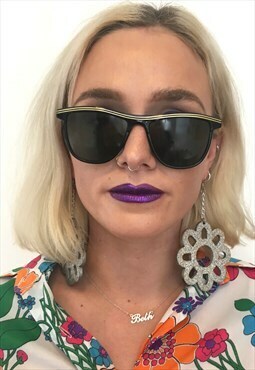 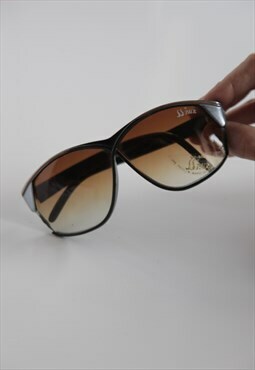 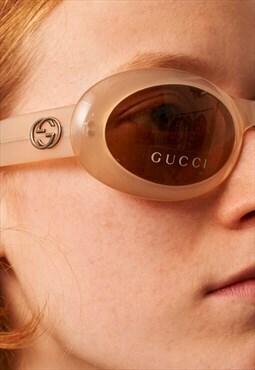 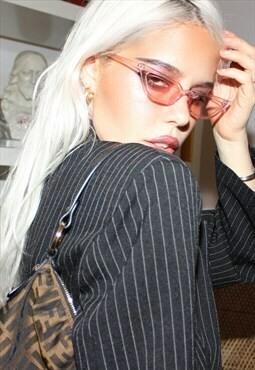 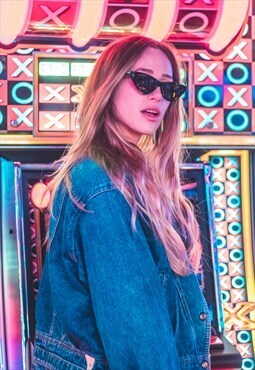 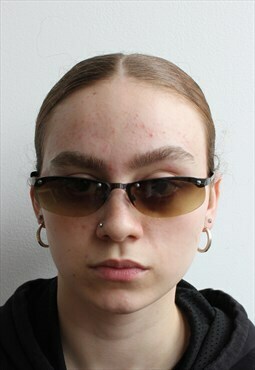 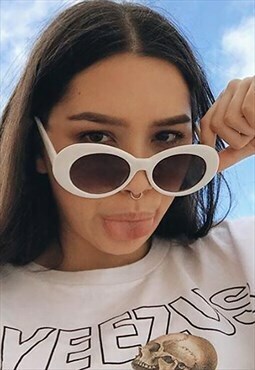 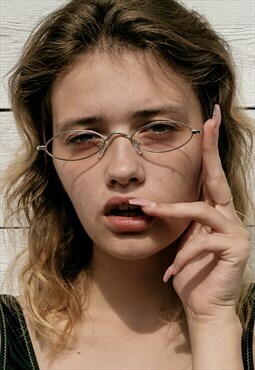 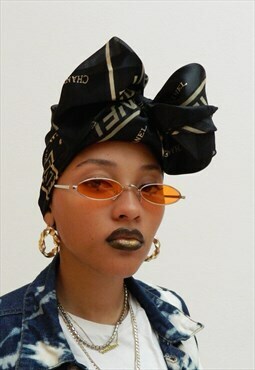 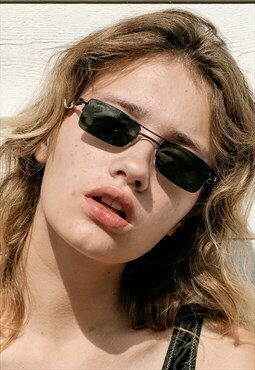 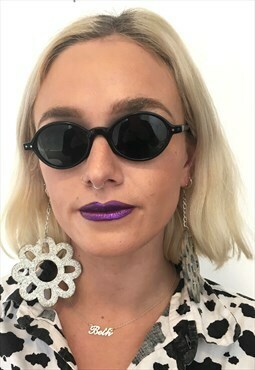 Black Tinted Oval Clout Goggles Sunglasses Sold by TOOTAFFY ! 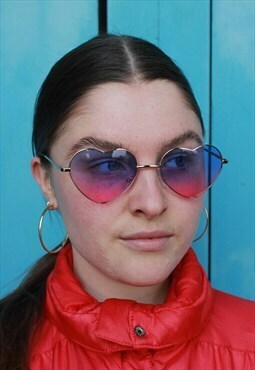 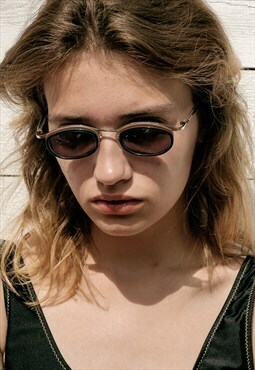 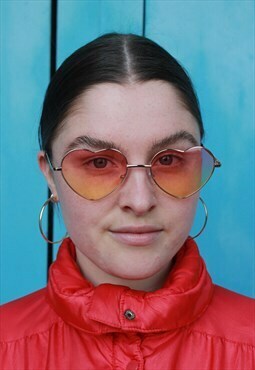 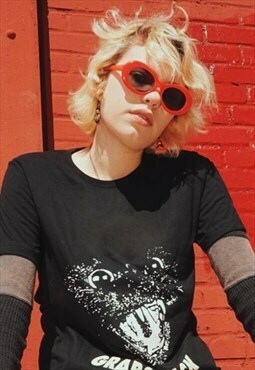 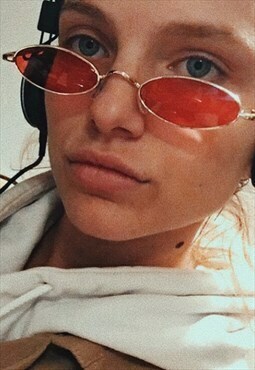 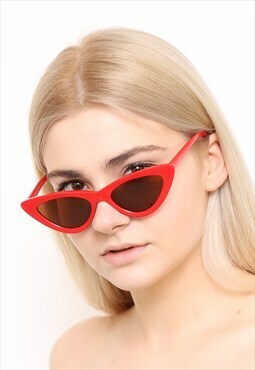 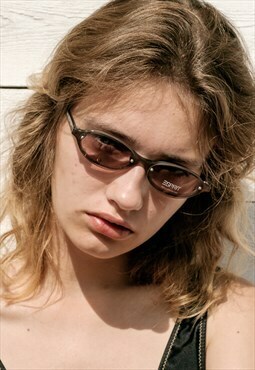 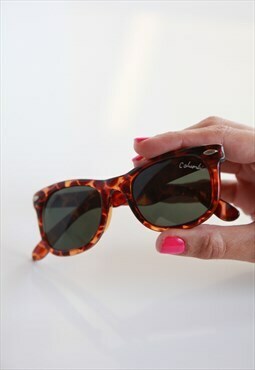 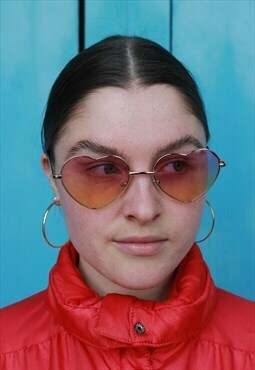 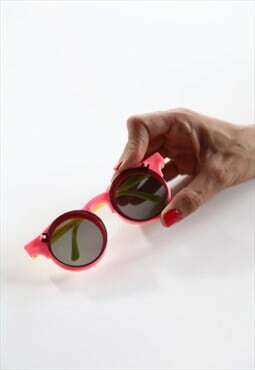 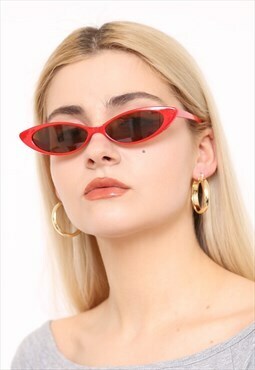 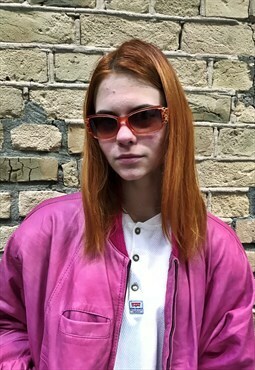 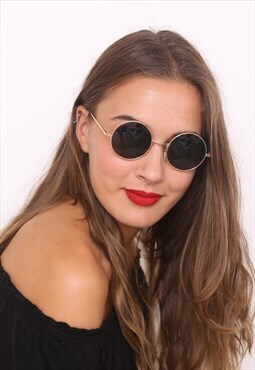 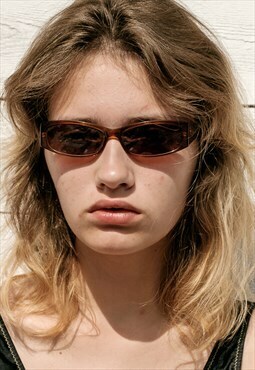 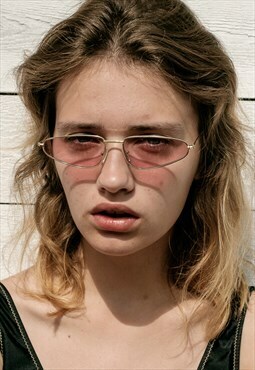 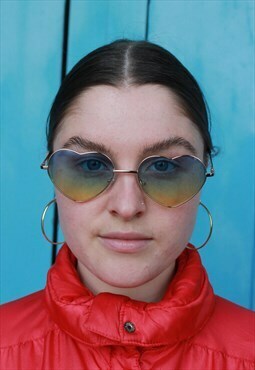 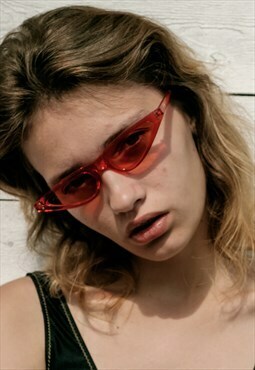 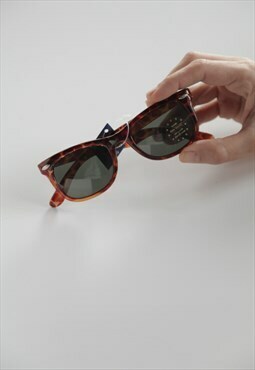 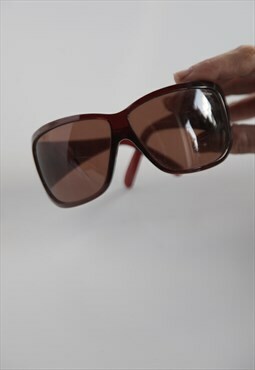 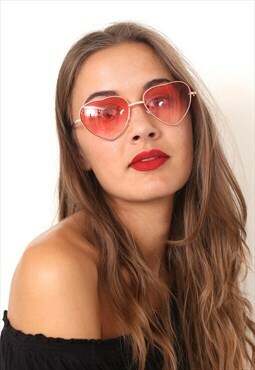 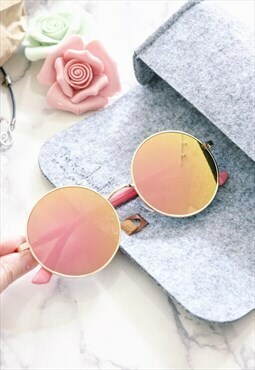 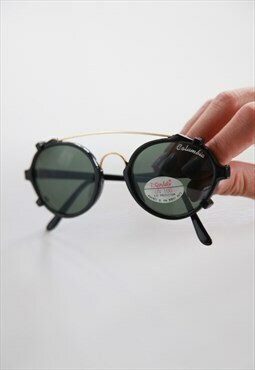 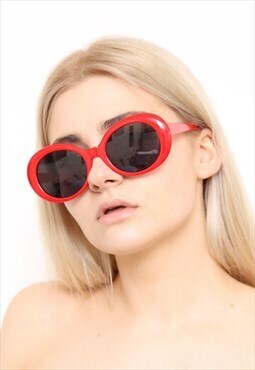 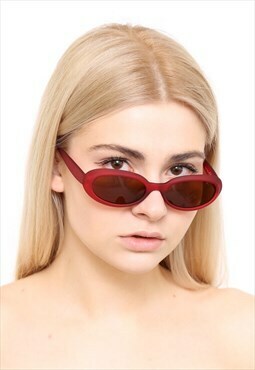 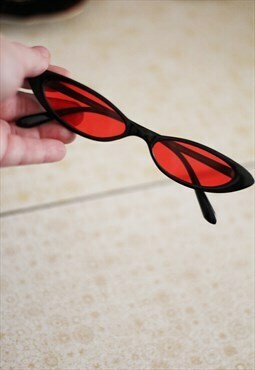 Red Oval Nirvana Kurt Cobain Sunglasses Sold by TOOTAFFY ! 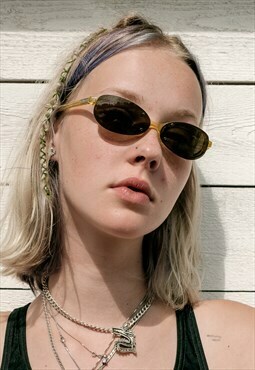 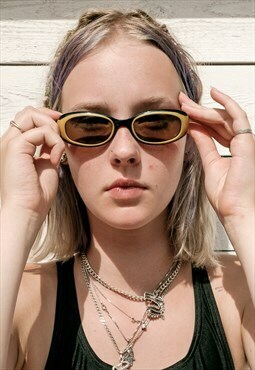 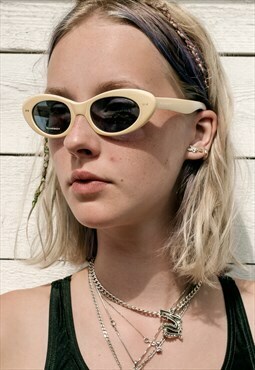 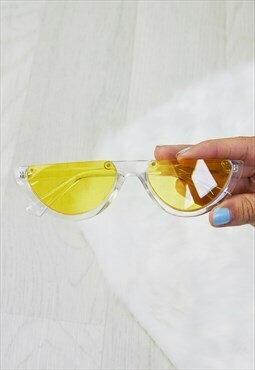 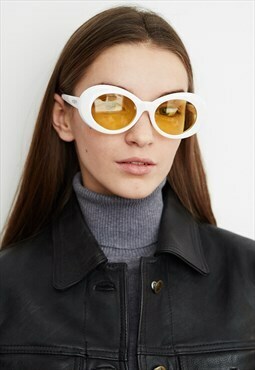 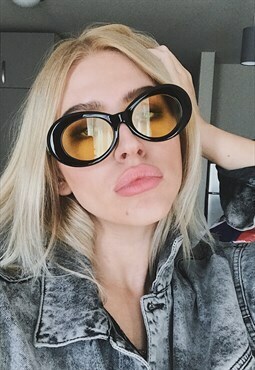 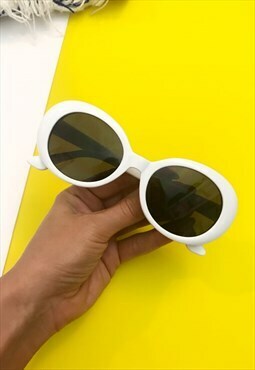 White Yellow Oval Nirvana Kurt Cobain Sunglasses Sold by TOOTAFFY !